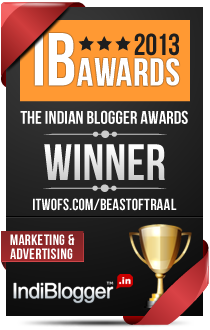 …as ‘Best Entertainment Indiblog’, Indibloggies 2008. If you haven’t seen Milliblog yet, please do! Save Nanda Talkies Road. Please!